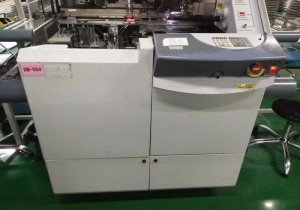 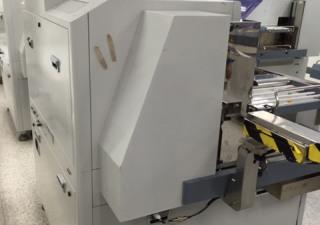 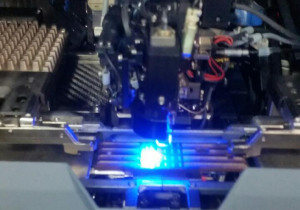 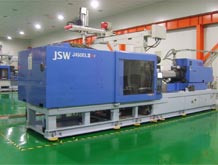 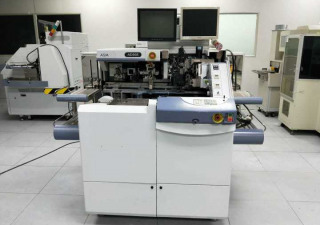 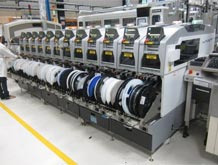 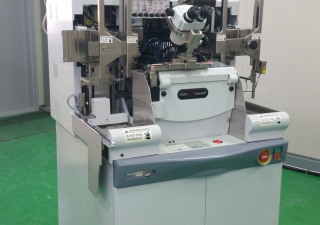 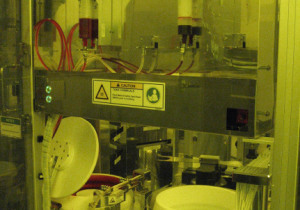 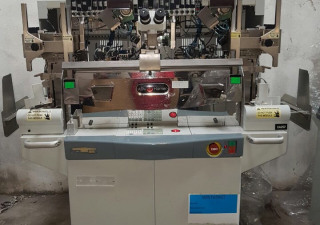 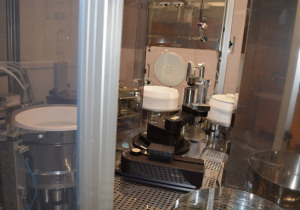 We have an ASM AD838 Die Bonder for sale in Asia. 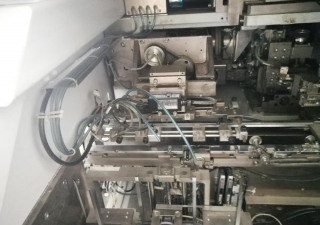 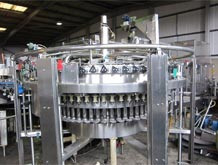 It is vintage 2015 and in good working condition. 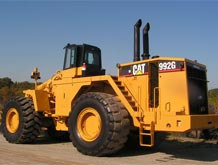 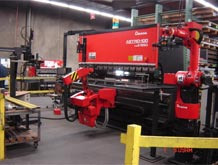 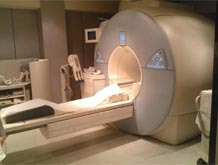 Can be viewed with a Power on inspection. 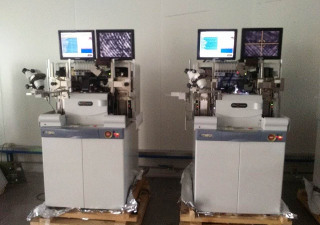 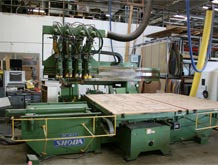 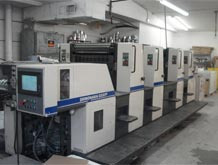 ASM AD898 die bonder, 2 sets ASM AD898 for sale Ex works China , both vintage 2006, Can Trial Run. 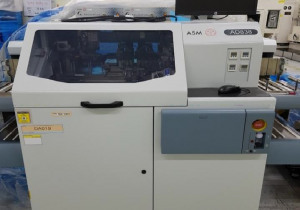 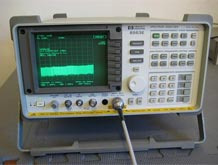 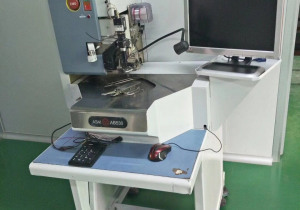 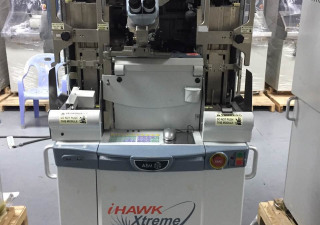 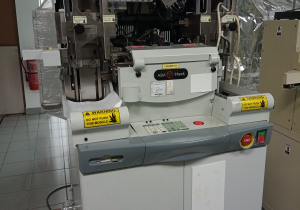 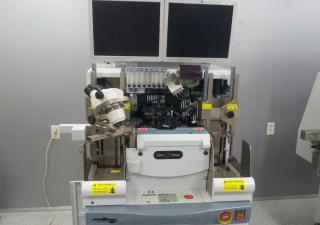 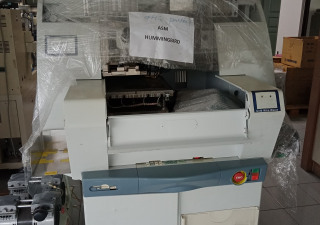 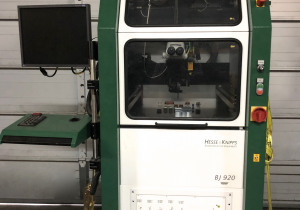 We have an ASM AB530 Bonder for sale as is, ex works Asia. 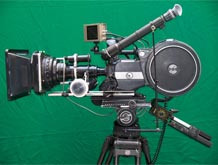 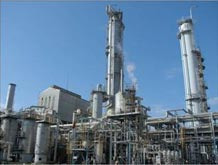 It is in good condition and is vintage 2007.